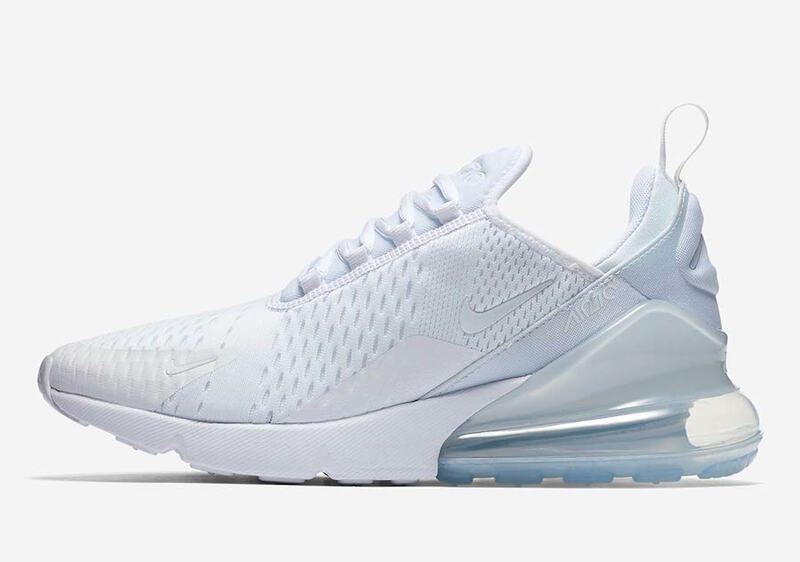 Nike prepares for warmer weather and sets to release more color ways of its latest silhouette, the Nike Air Max 270. 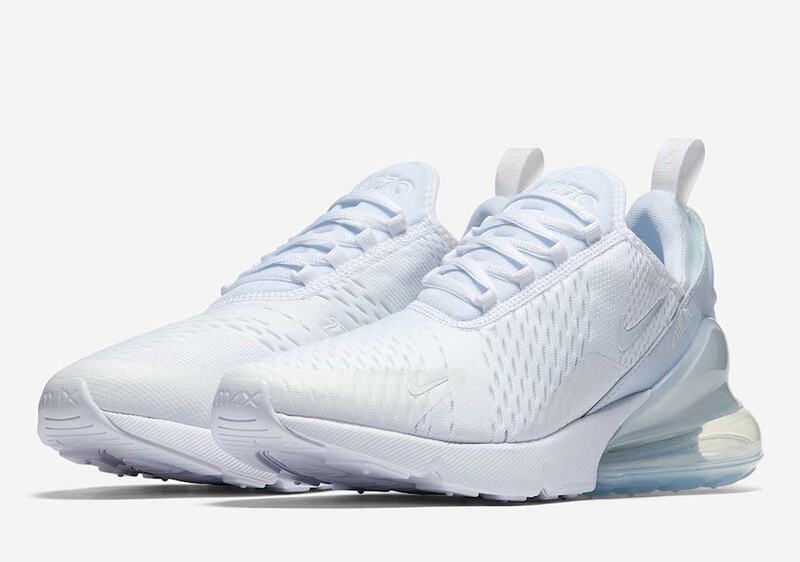 This Nike Air Max 270 comes in a full White mesh upper paired with matching tonal White branding. 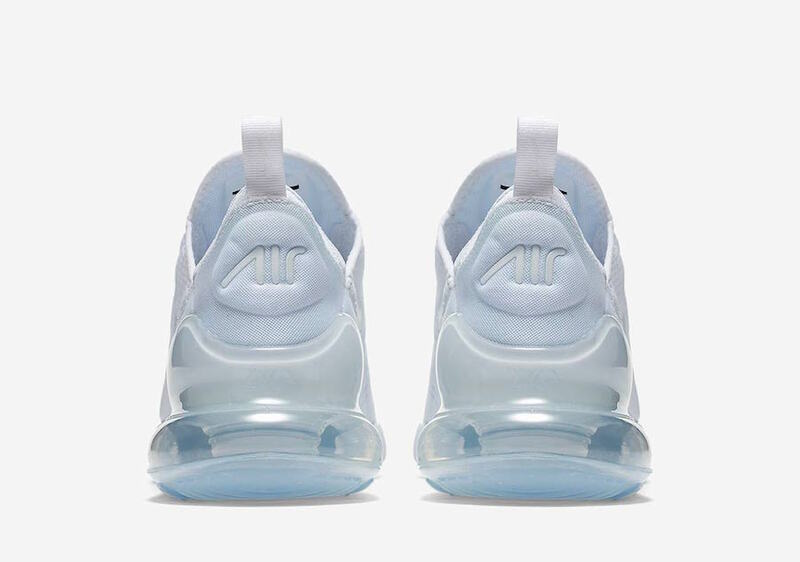 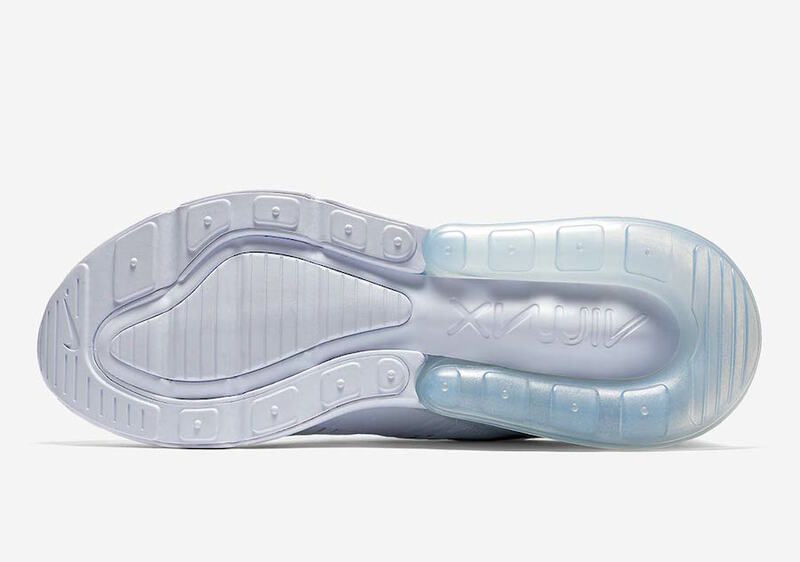 Black Air Max 270 branding is seen on the insoles, while sitting atop a clear Air Max 270 Air Unit at the heel. 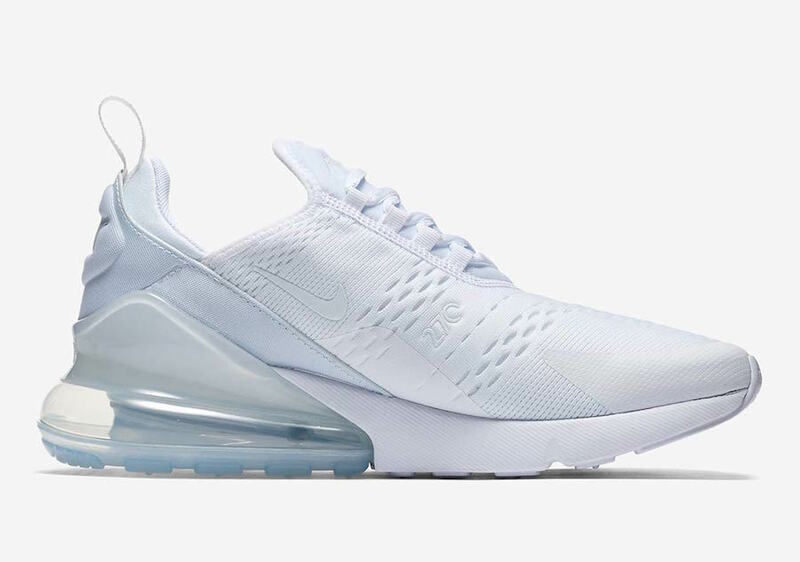 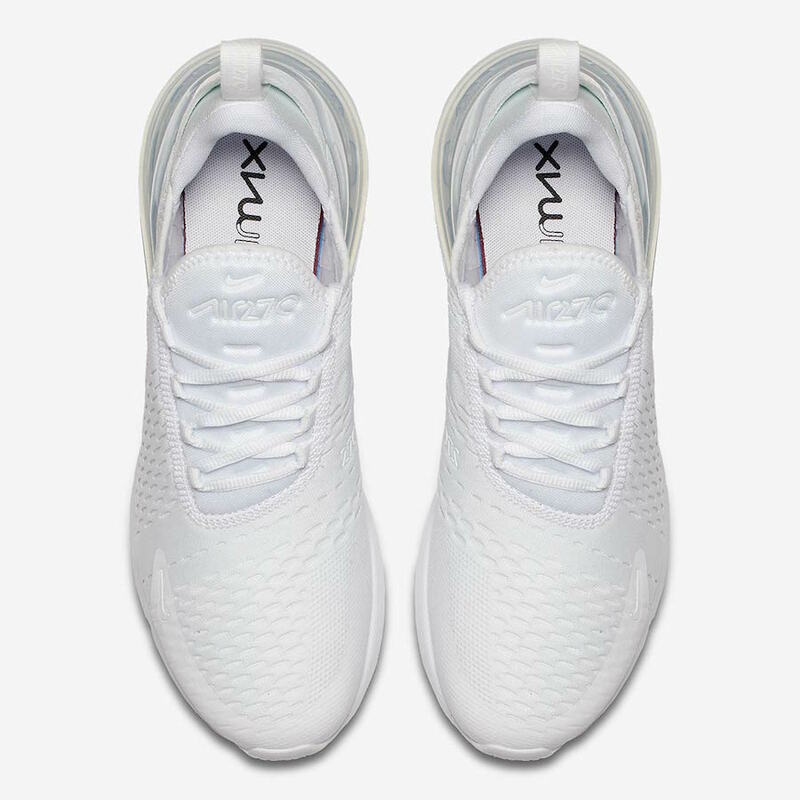 The Nike Air Max 270 “Triple White” is set to release in women’s sizing on April 12th at select retailers and Nike.com with the retail price tag of $150 USD.